The North American Free Trade Agreement has been overwhelmingly beneficial for U.S. farmers and ranchers—and their counterparts in Canada and Mexico—but there are several good reasons to update and reform NAFTA from agriculture’s perspective, according to the American Farm Bureau Federation. “For example, the rules related to biotechnology, Sanitary, and Phyto-sanitary measures, and geographic indicators are ripe for amendment in order to reflect the progress that has been made in these areas over the decades since NAFTA was first implemented,” Moore said in the comments. Read the letter from AFBF. 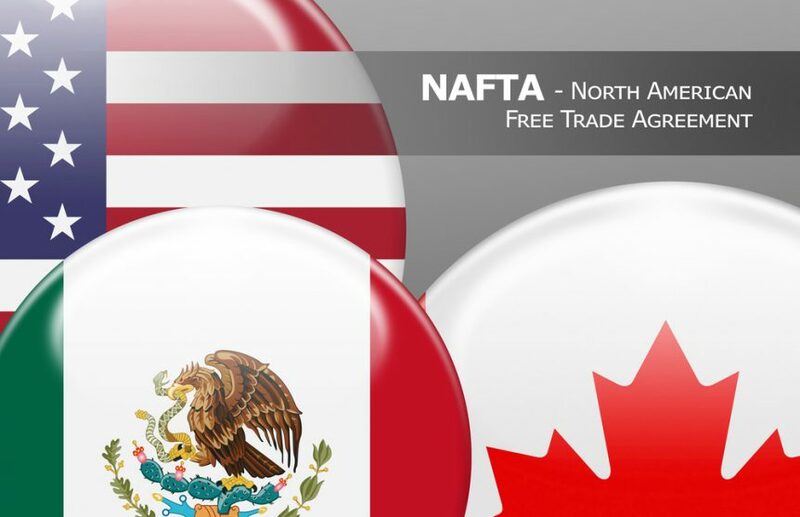 Comments on Negotiating Objectives Regarding Modernization of the North American Free Trade Agreement with Canada and Mexico.